Please answer a few short questions so we can better understand your needs. 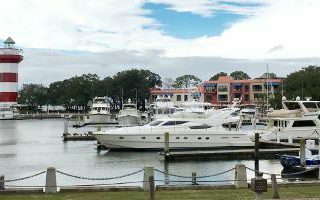 New Direct Flights To Hilton Head! Spring into Action at Spinnaker Resorts! Copyright © 2019 Spinnaker Resorts. All Rights Reserved.